Your website developer keeps saying “I will make it responsive”. What does that even mean? In short, it means that regardless of the device that is used, your website will fit and be accessible to your customers. Gone are the days where people headed home and sat on their desktop computer to search for goods and services. Now people are continually searching on their phone or tablet instantaneously. Therefore, you have to make sure you put your best foot forward at all times. Your website is your 24/7 shop front, so you want to make sure that whenever a user lands on your site, their first thought is “WOW! I want to shop here!”. In the scheme of web design, it is a relatively new approach. This has mainly been brought about since the accessibility of smartphones and how cheap they have become on the market. Initially, businesses had to build two sites; one that was for computers and the other was just for a phone. However, this concept did not last too long since the cost of building two sites, upkeep and SEO for both sites saw many businesses struggle to keep up with costs. Therefore, it was thought that all websites should have a fluid build, that no matter what screen it was viewed on, the website would fit as best as it could. Google also came onboard with this approach and now is prioritising mobile-friendly sites in all search results with their new algorithm. So, it has now become a necessity instead of a selective want. Still not sure what your developer is saying? Fluid grids – The word grid is a tad misleading as it is all based on percentages. This allows for the website to respond based on a percentage rather than a set number of pixels. Media queries – This is what developers use inside a website so that it will automatically pick up what device you are using and provide you with the website in the most visually-pleasing format. Flexible images and media – This allows for images and media to respond differently depending on the device. This is from either scaling or load times. 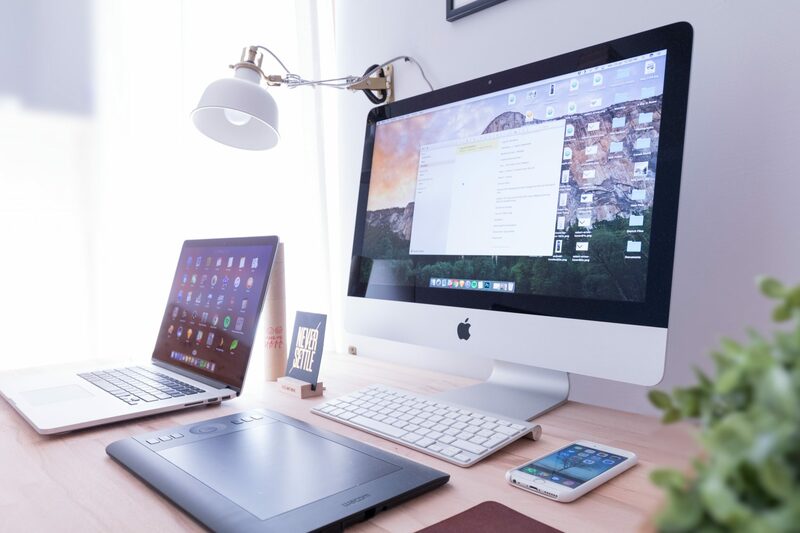 By having these integrated into your site, your website will respond on its own to the device without the user or business having to specify the preferred layout. If you are looking to revamp your site, then let’s get started! Contact me today.